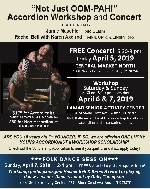 AIFD newsletter for April 5, 2019: Franklin DJs, Denise assists. 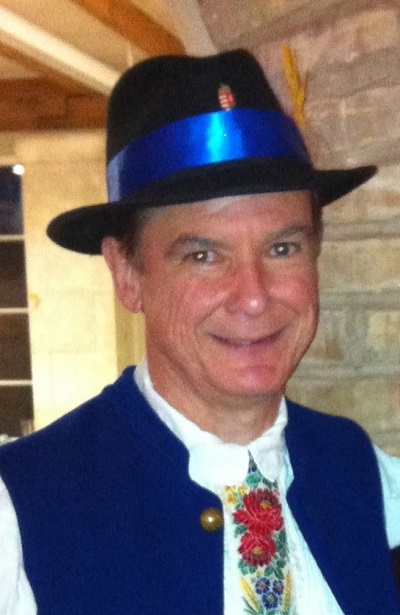 Enjoy a lively evening of folk dancing DJ'd by Franklin Houston. 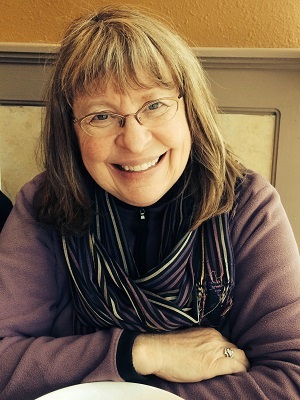 Franklin will be assisted by Denise Fynmore. Be sure to get your requests in early so Franklin can add them to a mix of recently taught dances and old favorites. Have something you'd like to see in the AIFD newsletter? Do you have an upcoming event you'd like to announce, a poem you'd like to share, a dance experience you think other dancers would enjoy? Feel free to submit it to the AIFD newsletter and we'll make it fit.